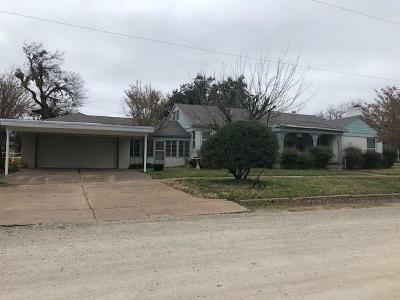 This is a nice, roomy 3 bed 2 bath home with a large living room and a brick fireplace. The enclosed space between the house and garage provides a nice bonus room for storage or hobbies. Also, the decked attic has tons of usable storage space. The enclosed brick patio could become a really nice entertaining or relaxing space with a little work. a 2 car carport and 2 car garage provide lots of covered parking. Priced to sell with 2290 sq ft at around $40 sq ft.